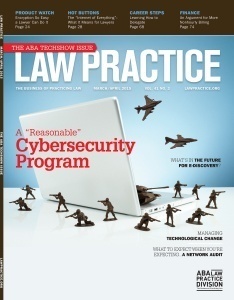 Home » Want to Serve on the ABA Law Practice Magazine Editorial Board? 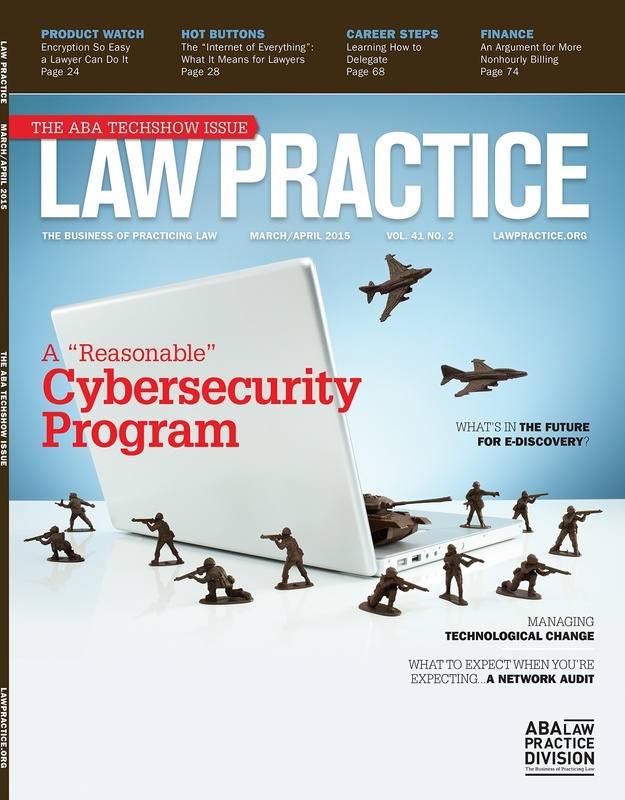 Want to Serve on the ABA Law Practice Magazine Editorial Board? The Law Practice Division of the American Bar Association is currently accepting applications from those interested in serving on the division’s various boards and committees. The members of these boards help produce ABA Techshow, Law Practice magazine, the Law Practice Today webzine, books, education programs, and other initiatives. But the time to apply is short — the deadline is March 31, 5 p.m. CST. To submit your application, you must complete this questionnaire. Don’t worry, it doesn’t take long. I am particularly interested in hearing from anyone who might want to serve on the editorial board for Law Practice magazine. For the past year, I have served as the editorial board’s vice-chair. The magazine is dedicated to helping legal professionals master all aspects of practicing law, offering insights and practical advice on marketing, management, technology and finance. Members of the board help conceive of issue and story topics, work with authors to develop and refine stories, provide input on graphics and design, and contribute articles of their own. Even if the magazine board does not tempt you, there are a host of other LP division entities you can apply for. To be eligible for an appointment, you must be a member of both the ABA and the ABA Law Practice Division. If you aren’t, you can sign up today.